This imposing Georgian style detached family residence sits on an impressive plot surrounded by delightful mature gardens, situated on the sought-after High Generals Wood, a highly desirable development of individually designed executive family homes. A private paved driveway leads to the grand pillared entrance with access into the light and spacious entrance hall. The ground floor offers substantial and versatile accommodation boasting four reception rooms, a superb contemporary breakfasting kitchen, utility and separate WC. 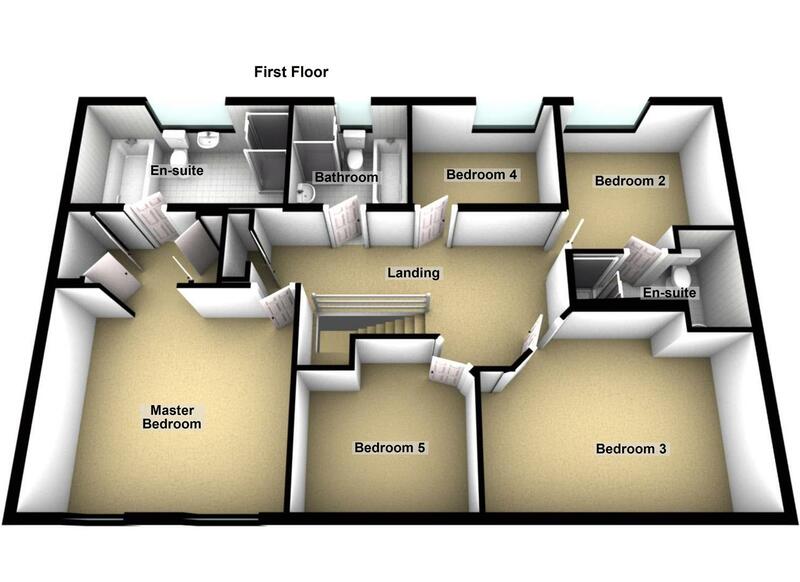 To the first floor there are five bedrooms (two with fabulous en-suite bathrooms) and a family bathroom. Externally there are stunning mature gardens, a double garage and ample parking. 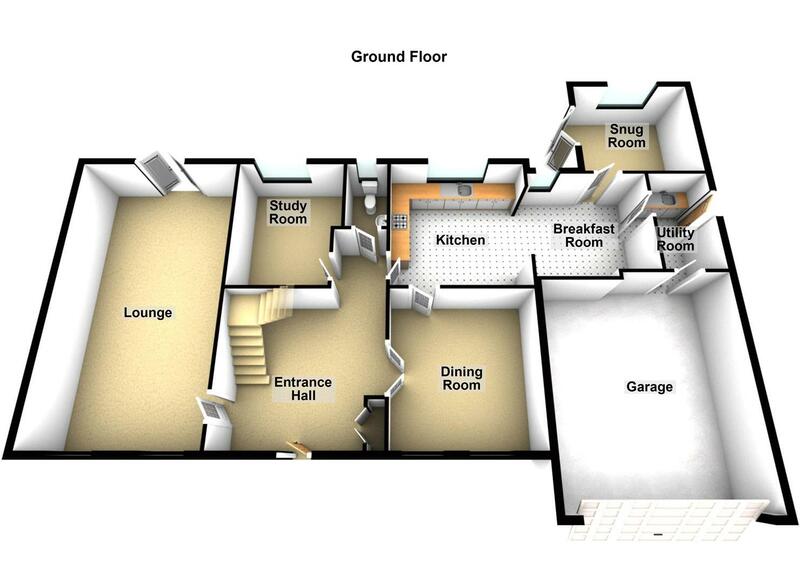 For more information on this splendid property and to book your viewing, please call our sales team on 0191 487 0800.